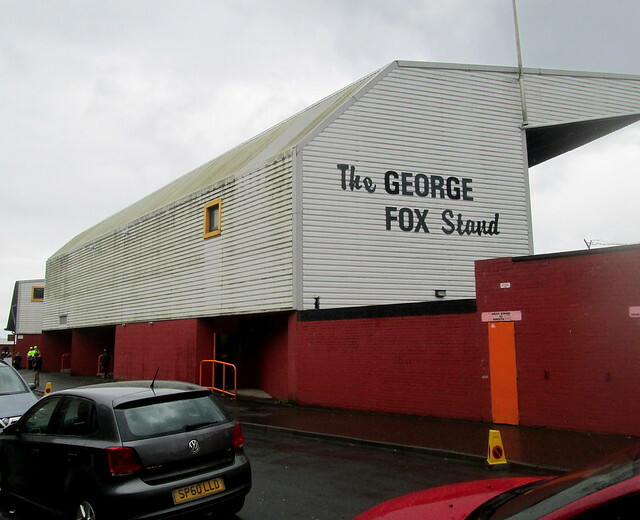 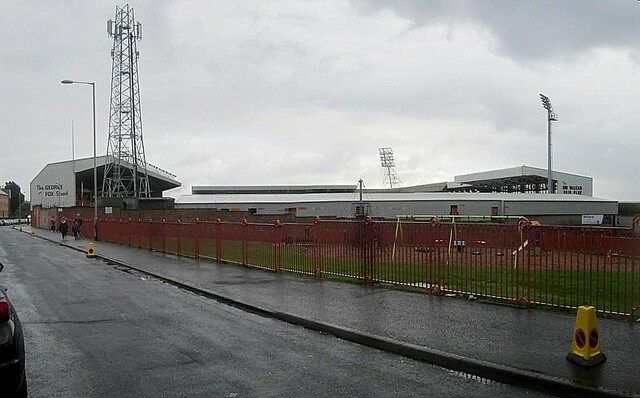 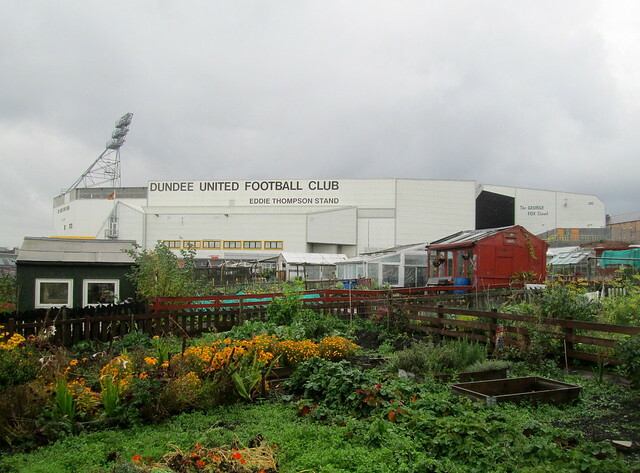 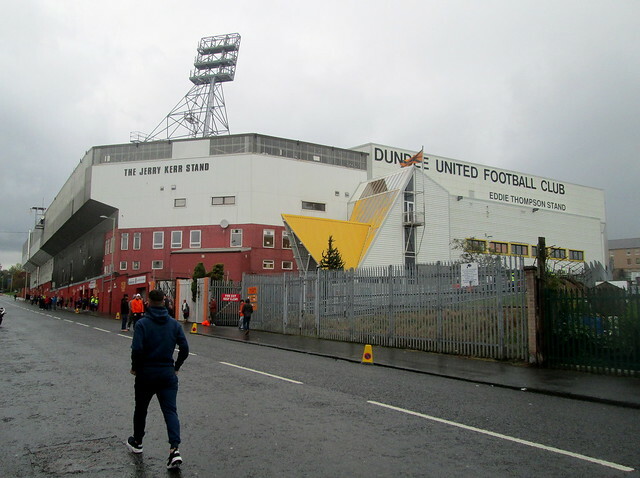 Tannadice Park is the home of Dundee United F C.
The ground sits between Tannadice and Sandeman Streets. 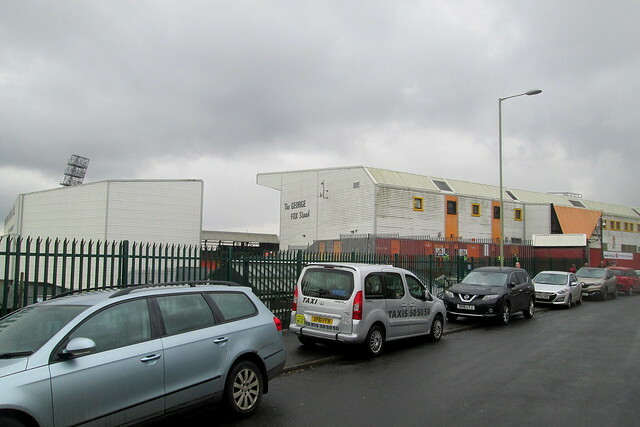 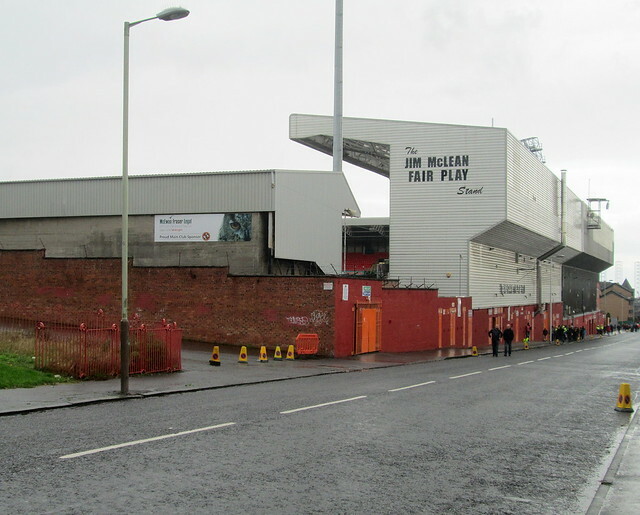 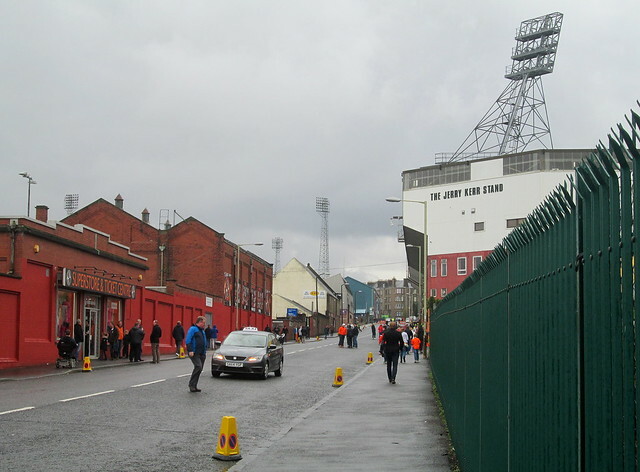 *The two stadiums are the closest grounds to each other in senior British football. 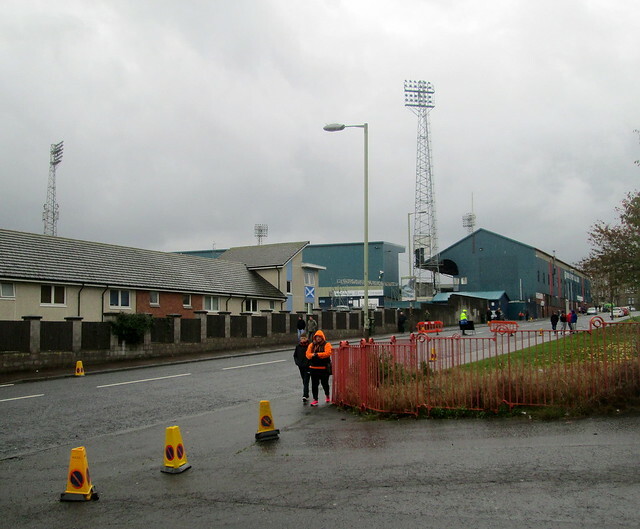 See some of my photos of Dens Park here.